Project Development: Fumase takes on development risk. It's involvement in the development cycle ascertains proper execution of the project & double digit financial returns. Technology: Fumase has relationship with technology providers in the different sectors & has renewable energy & clean technology expertise. 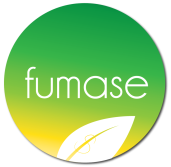 Fumase also partners with commercially viable technologies to deploy them globally. 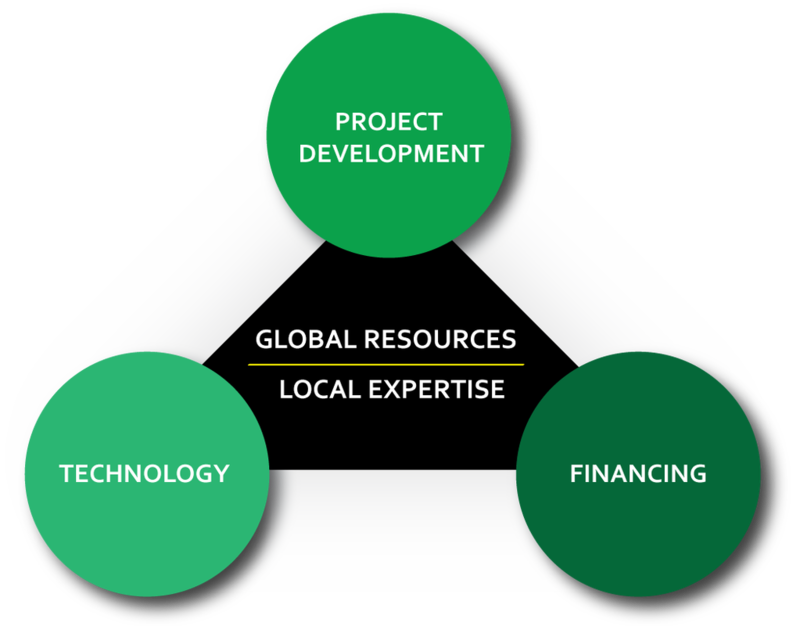 Financing: Fumase structures the financing needed for the projects and has relationship with top lenders globally.